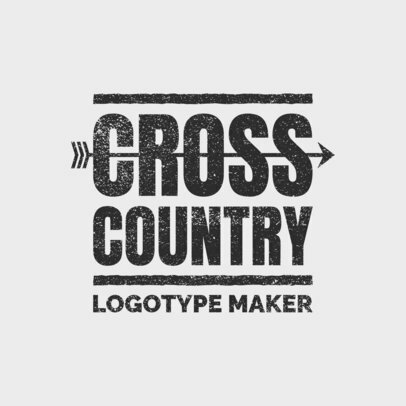 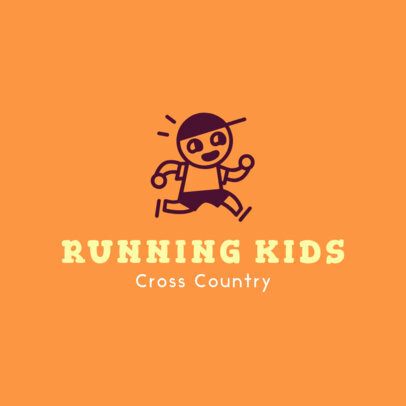 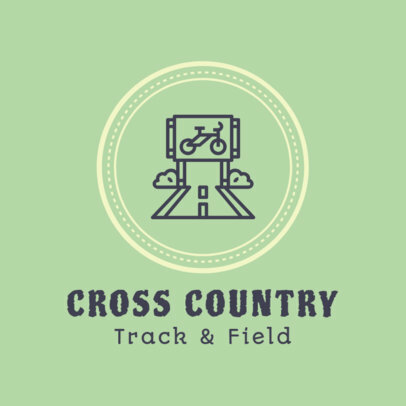 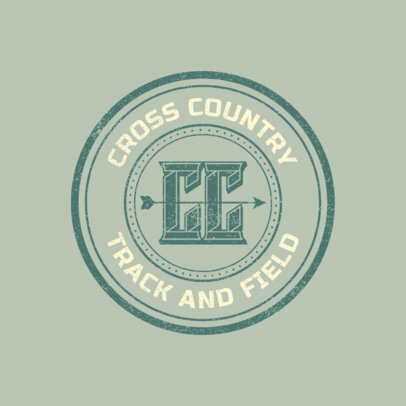 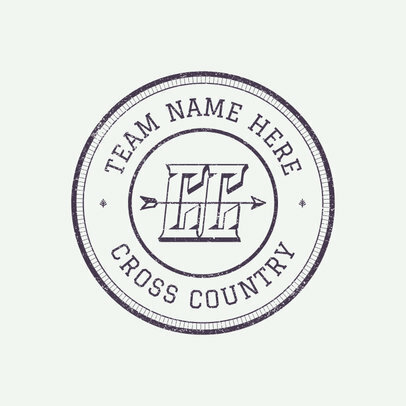 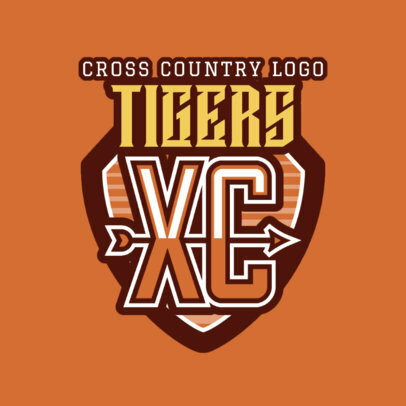 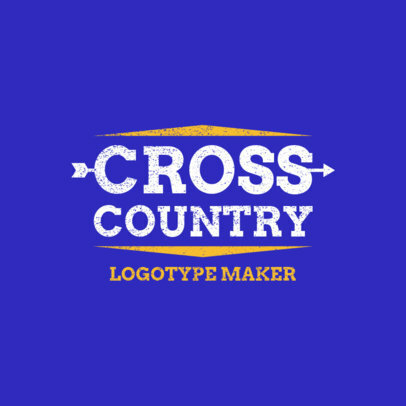 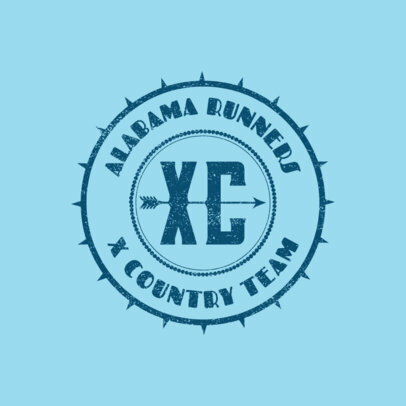 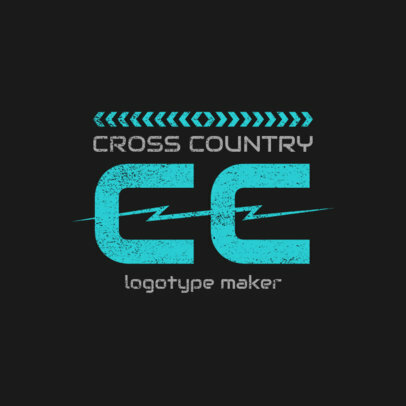 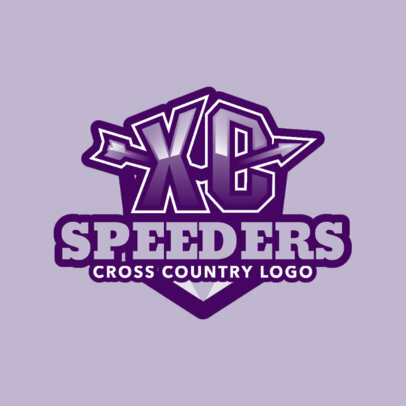 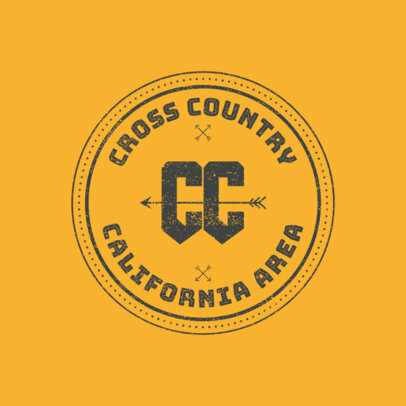 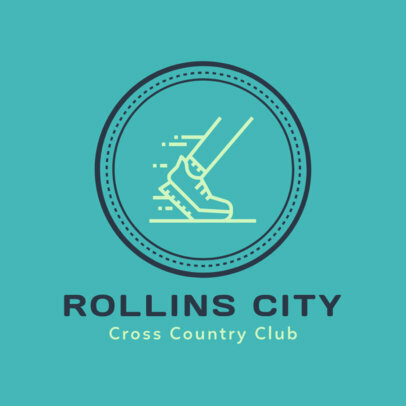 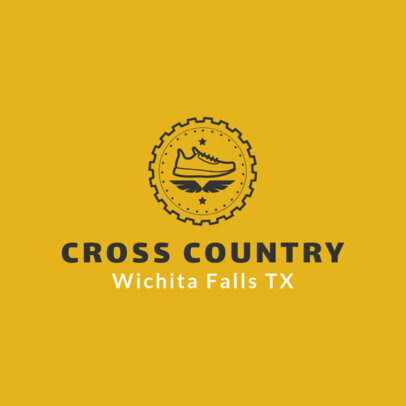 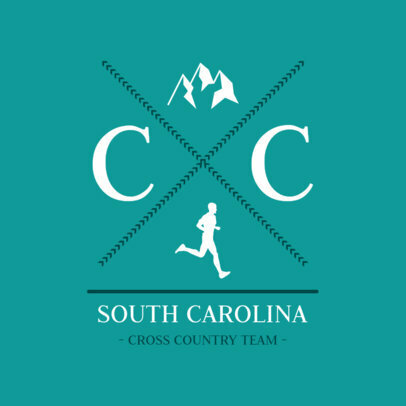 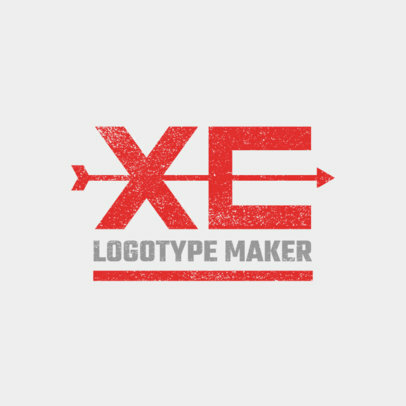 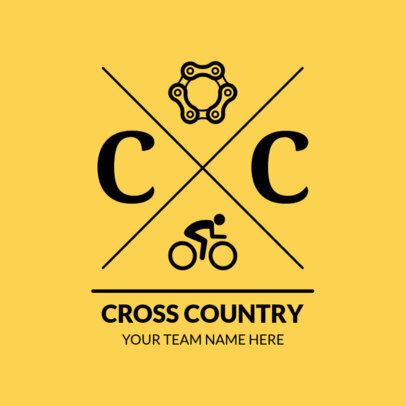 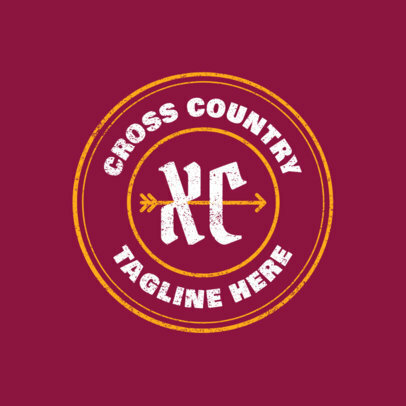 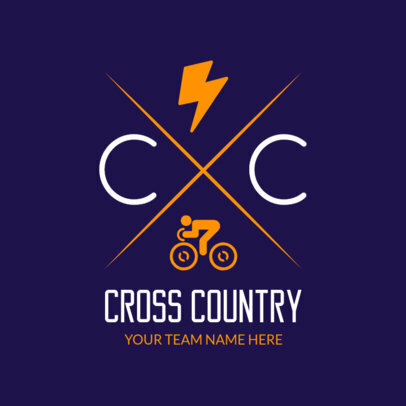 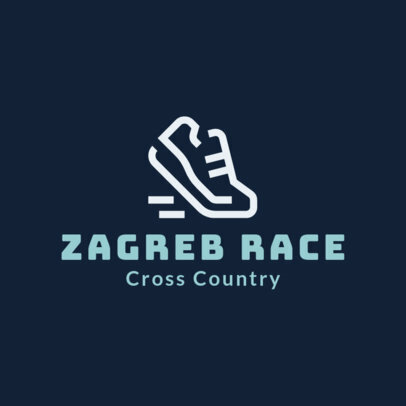 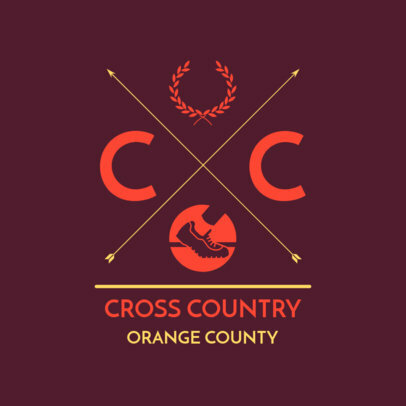 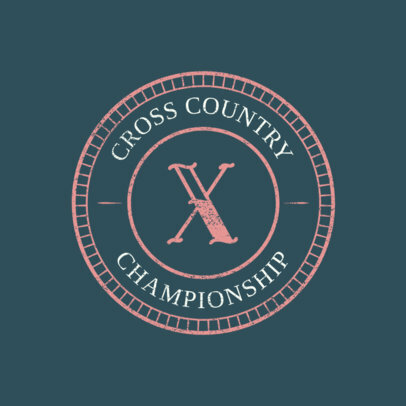 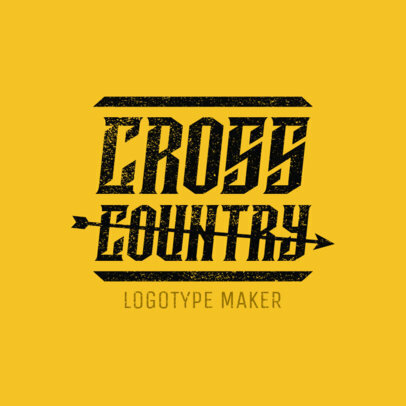 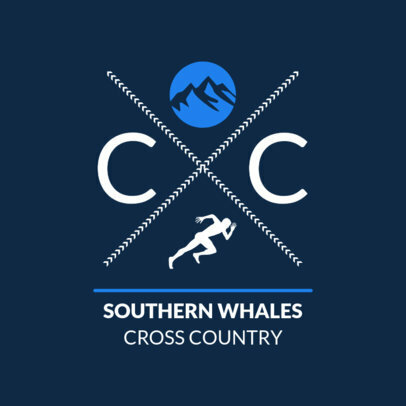 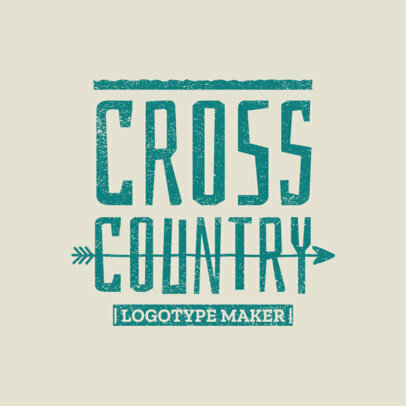 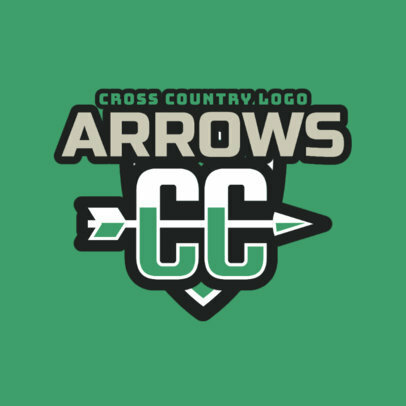 Create the perfect Cross Country Logo for your team using Placeit's Sports Logo Maker. 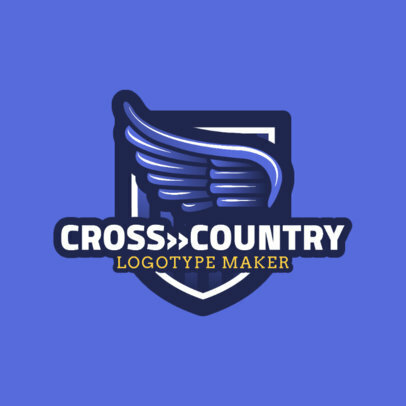 It's the easiest online design tool out there. 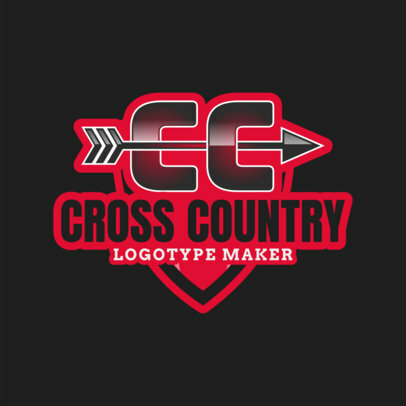 You chose a template from our logo library and customize it to make an original design. 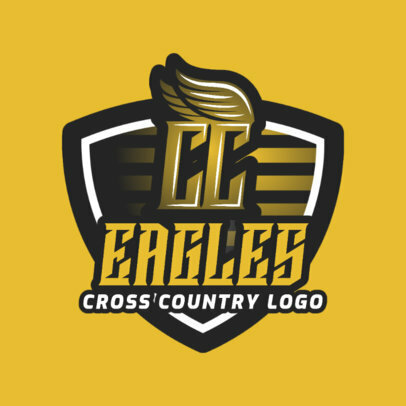 You can design a great logo in no time and have it ready to represent your team today! 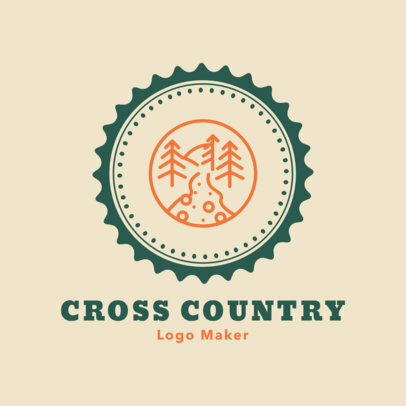 Download your logo and share right away.